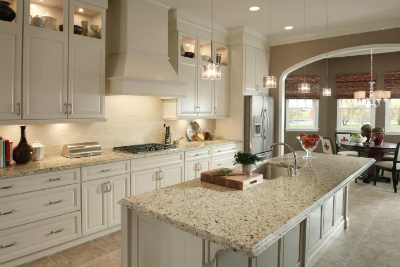 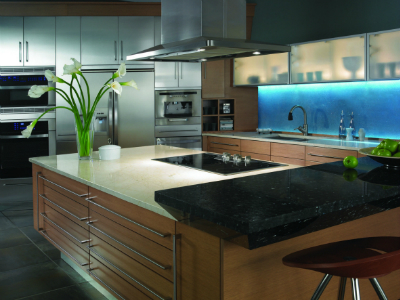 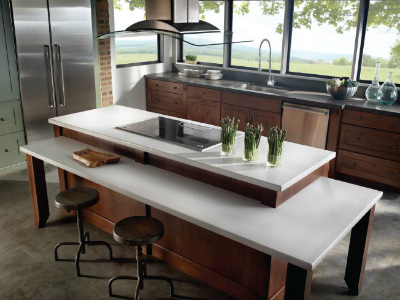 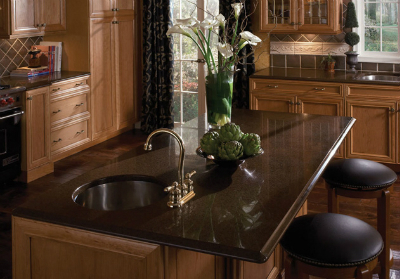 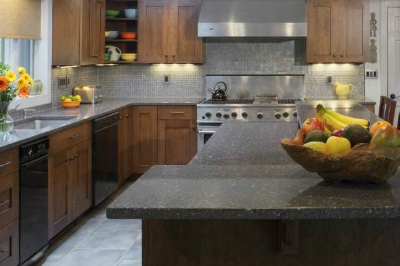 We d istribute the largest selection of quartz surfacing in the world and an exquisite selection of marble, granite and other natural stones…Offered by COSENTINO North America, naturally! 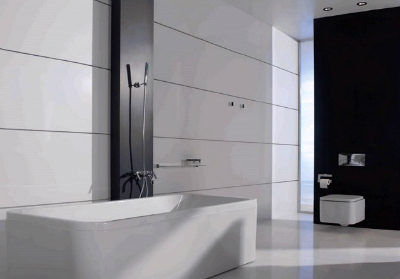 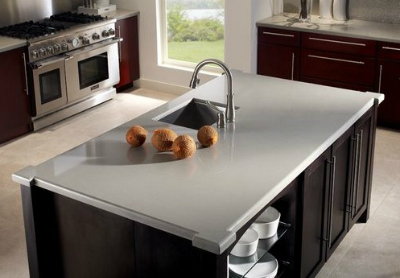 ECO™ by Cosentino is a durable surface made of 75% recycled content composed of post-industrial or post-consumer materials and is bound by an environmentally friendly resin which comes in part from corn oil. 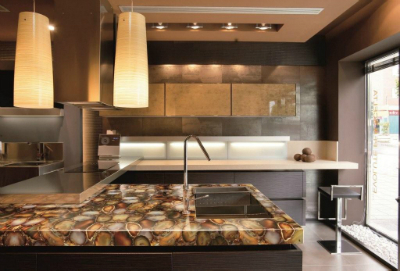 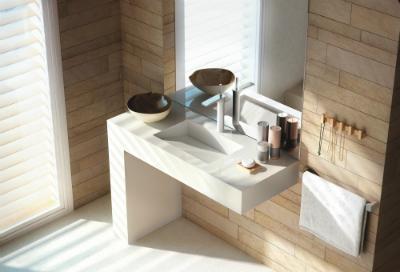 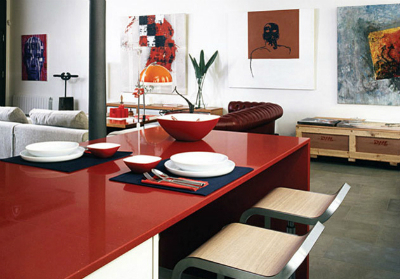 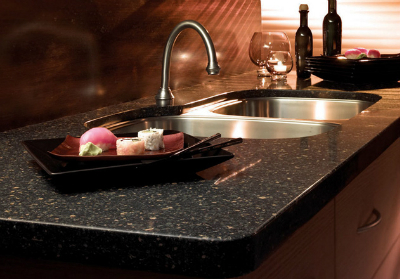 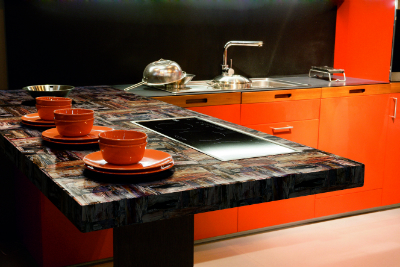 SenSa® Granite is a collection of high-quality granite surfaces, in 20 beautiful colors from Cosentino. 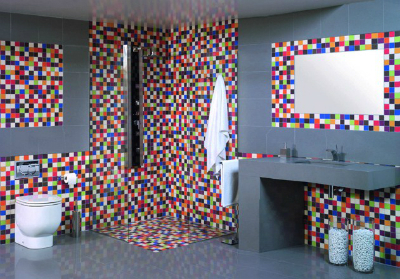 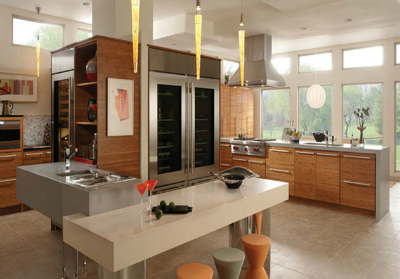 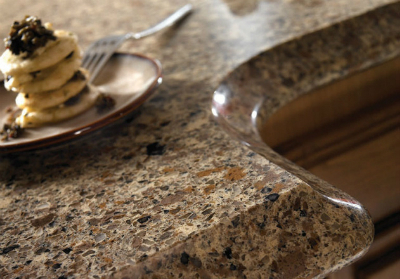 Each slab includes SenGuard™ technology. 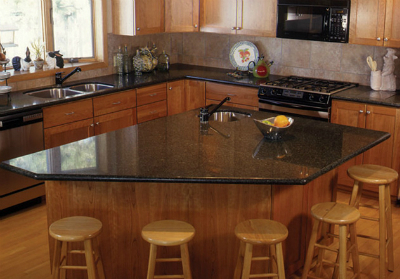 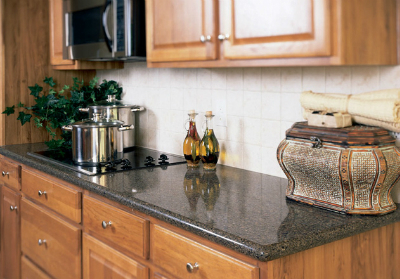 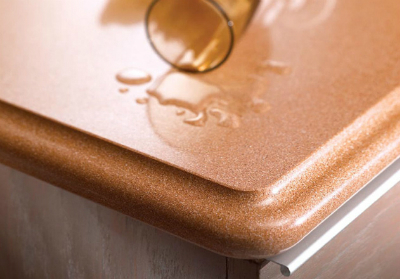 This ground-breaking sealant protects SenSa® granite from stains and scratches. 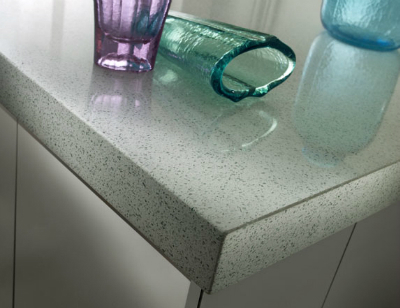 Silestone is natural quartz surface created to decorate today´s kitchens and bathrooms in a range of attractive quartz colors and extraordinary textures with top-quality performance. 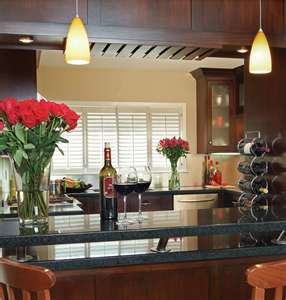 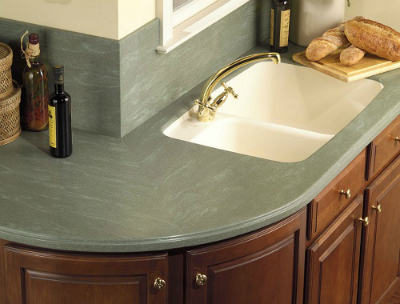 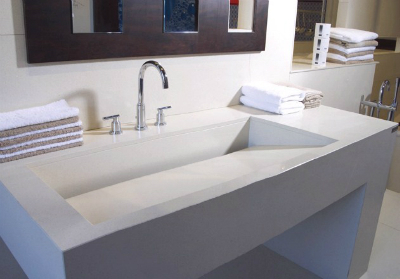 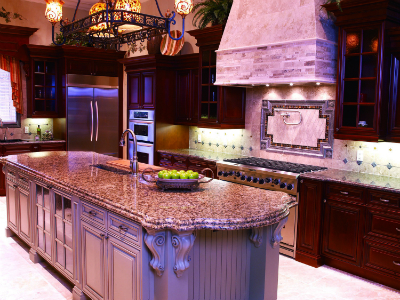 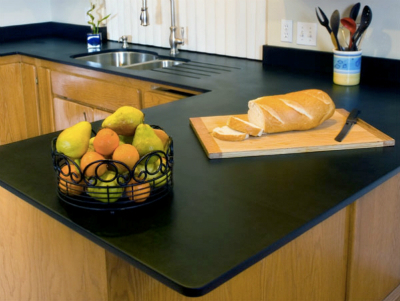 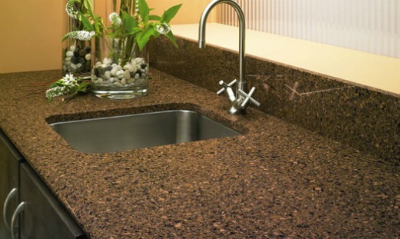 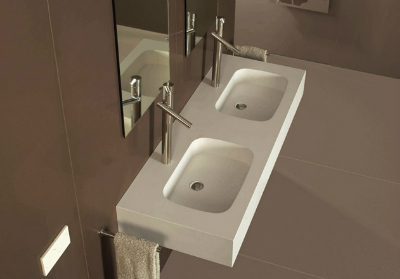 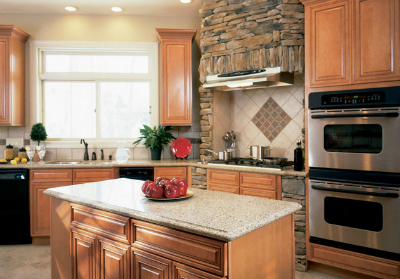 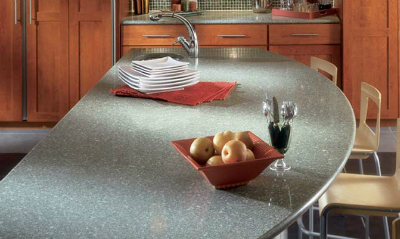 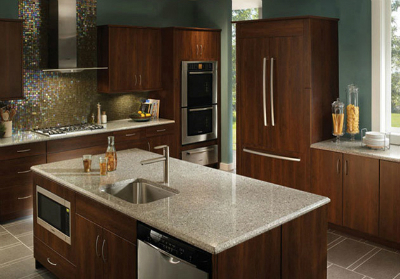 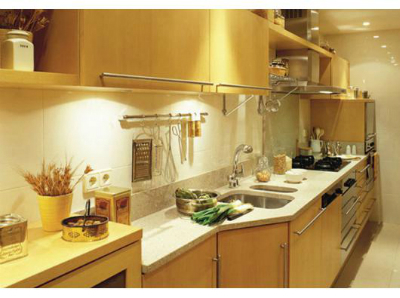 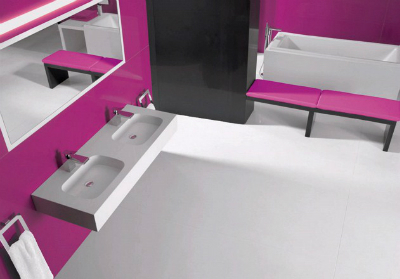 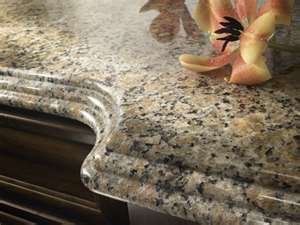 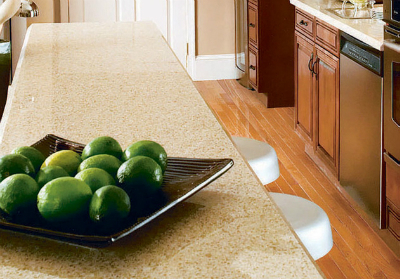 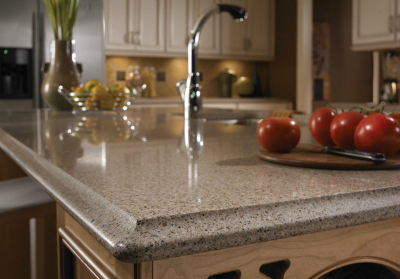 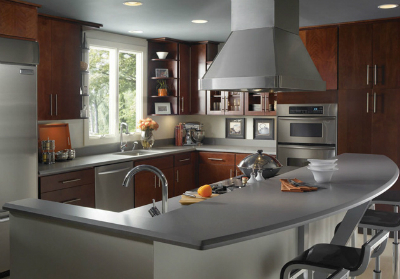 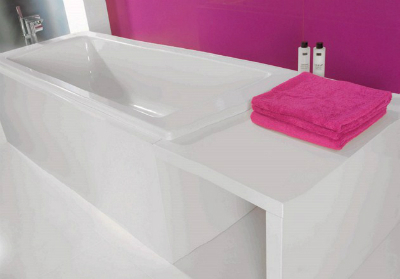 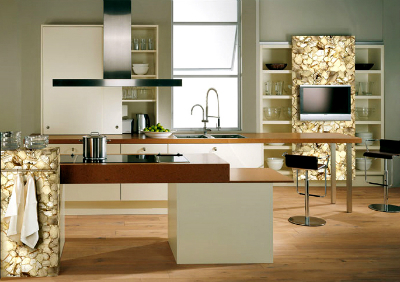 It is the only countertop with a bacteriostatic protection.